The Weeknd is being taken to court for alleged plagiarism. 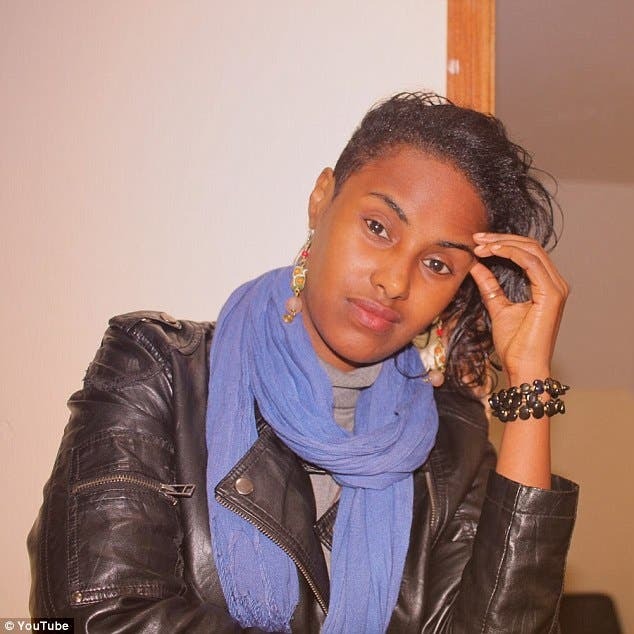 A Somali-American poet named Yasminah is suing the 28-year-old and the song's producers, Daft Punk, for 'at least $5million' according to TMZ. The singer-songwriter 'is suing The Weeknd and his mega-producers, claiming her song Hooyo is the blueprint for Starboy,' the gossip site reported on Tuesday. The self-described 'activist' released her track in 2009, seven years before The Weeknd's chart topper. Yasminah claims both tracks feature the 'same hook, same key, similar tempo and both songs feature prominent claps on beats 2 and 4'. The song has sold more than 6million copies in the US alone. The Weeknd -whose real name is Abel Makkonen Tesfaye- has been in a long on-again off-again relationship with supermodel Bella Hadid. The Canadian singer and Bella have been inseparable since rekindling their romance at May's Cannes Film Festival, some 18 months after their relationship had ended. After their split, The Weeknd dated Selena Gomez from January 2017 to October of the same year. Bella, meanwhile, reunited with her ex, Justin Bieber, who is now engaged to his on-off lover, Hailey Baldwin. Meanwhile, 21-year-old Bella was linked to Drake earlier this year, although she has denied dating him.